Mr. Kalow is a Managing Director at Soquel Group, a consulting firm specializing in Intellectual Property and Business Development. He also serves on the board of directors and audit committees of: Andalay Solar, a provider of solar power systems (OTC: WEST); SmartCloud, a provider of real-time reasoning solutions for mission critical environments; Rope Partner, a wind energy service company; InspecTools, a developer of utility asset risk mitigation systems, using remote sensing and unmanned aerial systems; ACDgo, a digital media and storage software and services company; the Tannery Arts Center in Santa Cruz, CA ; American Opera Projects in Brooklyn, NY and the Mahler Foundation, an arts organization in Spoleto Italy. From 1999 to 2003, Mr. Kalow served as a Managing Director for the Venture Capital Division of Trans Cosmos USA, a Japanese IT services company and strategic investor in U.S. rich media, CRM e-commerce and e-marketing companies. From 1993 to 1998, Mr. Kalow was COO and CFO of Live Picture Inc. (LPI), a digital imaging software company that he co-founded. He was CEO of LPI from 1998 to 1999. 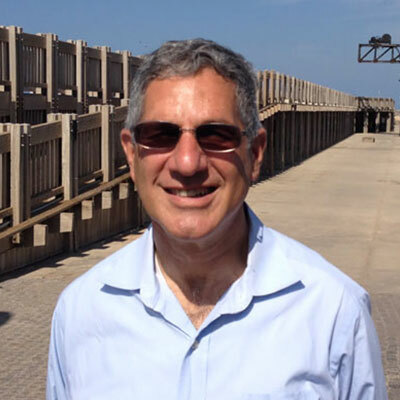 Previously, Mr. Kalow held management positions at IBM and served as VP, Telecommunications Strategy at the Chase Manhattan Bank. Mr. Kalow holds a Bachelor of Science degree in Management from the Massachusetts Institute of Technology and an MBA with a concentration in financial management from the University of Chicago. He attended Director’s College at Stanford Law School, June 2006. He has been a speaker at numerous industry events on digital imaging and venture capital.